Welcome to Furassic Park. 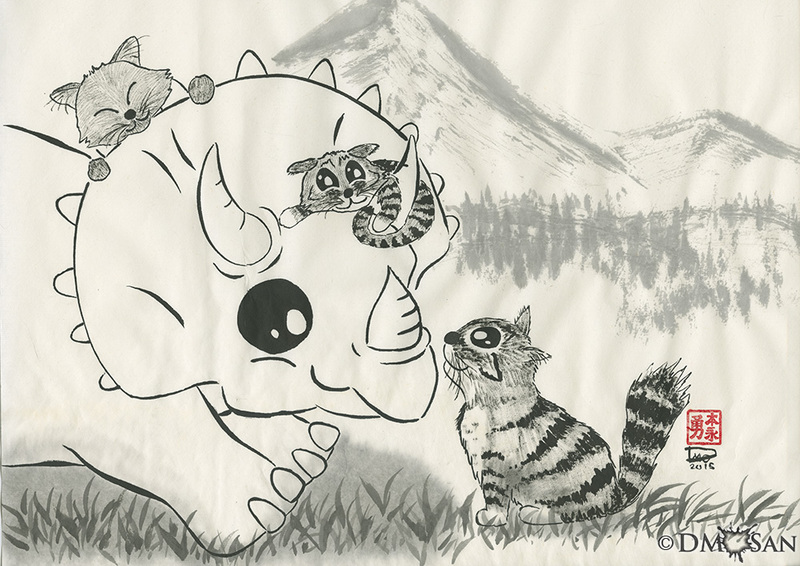 A place where genetically modified dinosaur clones mingle with our furry friends. Planning to do more character oriented paintings for a bit to and hopefully play around with different styles.